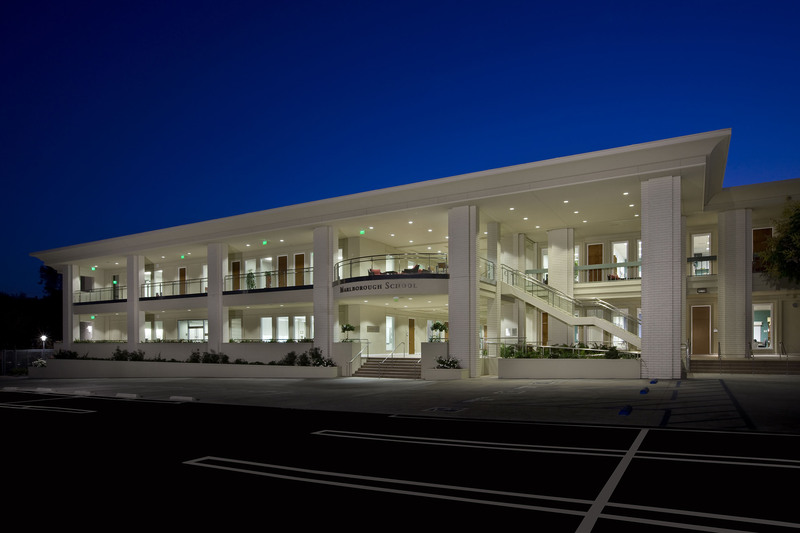 Gruen Associates updated the master plan and was the Architect for the new Academic Resource Center, housing a library, visual arts classrooms and administrative offices at the prestigious Marlborough School—a 7th through 12th grade school for girls in Los Angeles. 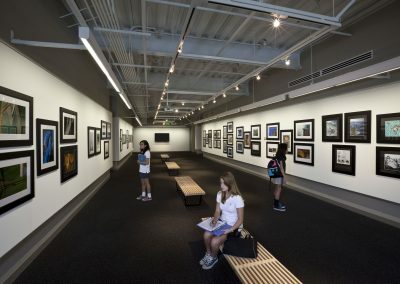 The 92,650-SF, LEED Silver certified project replaced the old library building with a state-of-the-art library, integrating the resource center with a technology curriculum, and much needed studio and gallery space for the school’s growing visual arts program. 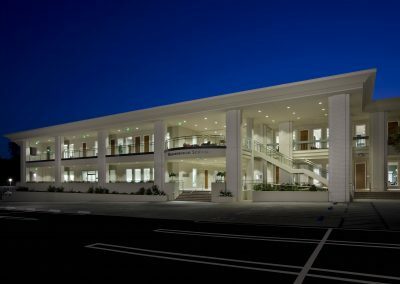 Gruen added two levels of underground parking with 66 spaces to address parking needs. 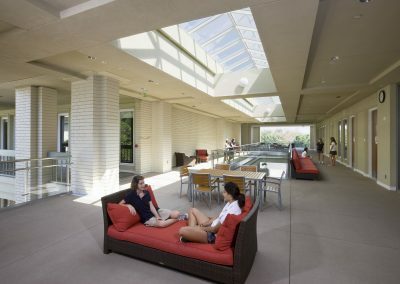 In addition to the new building, we renovated two other classroom buildings on campus, assisted with entitlement activities and in value engineering, designed temporary facilities, as well as assisted Matt Construction in phasing the construction activities to coincide with ongoing school activities. 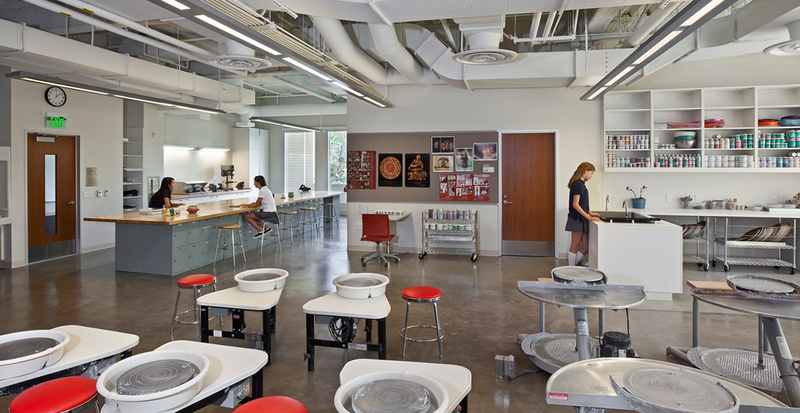 Our ongoing master planning services were flexible to meet current and future needs.